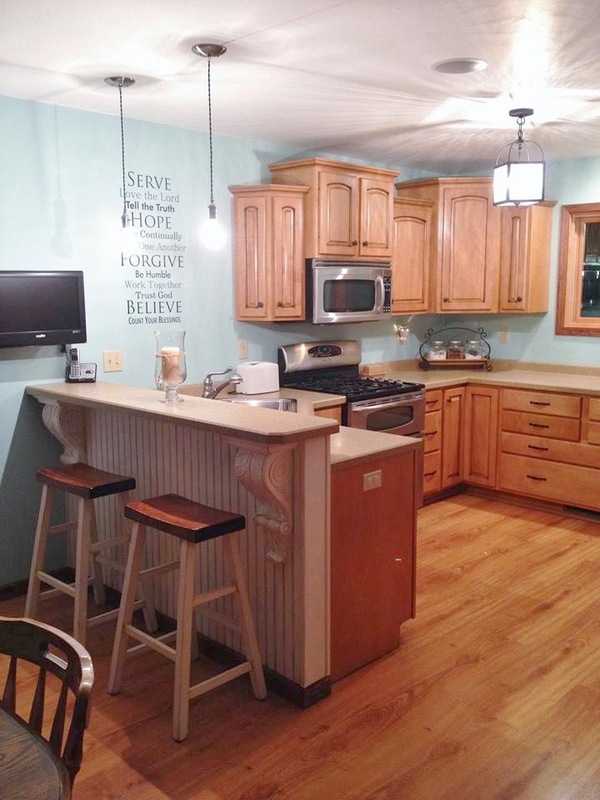 Jen shared our Family Rules Wall Quotes™ decal that she displayed in her kitchen! What a perfect way to constantly remind yourself of what is most important in life. 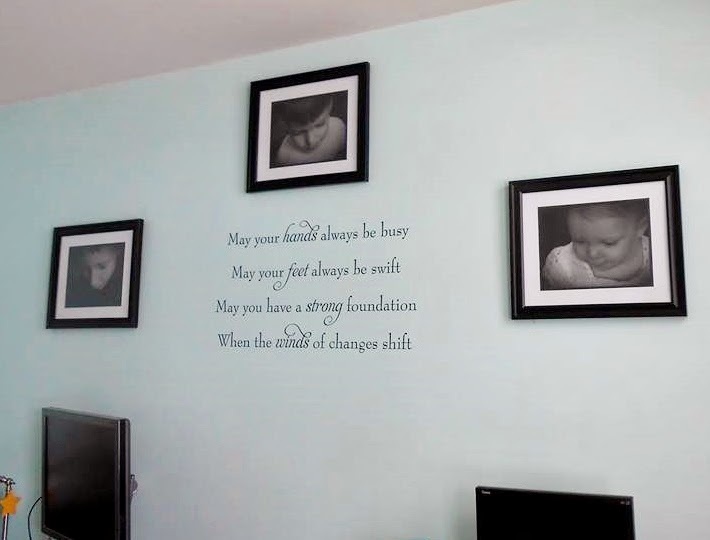 We LOVE how Rebecca displayed her Wall Quotes™ decal-the black and white photos complement the decal beautifully! Have a quote you love? Head over to our Design Center where you can custom pick the size, color and fonts of your special saying or verse! 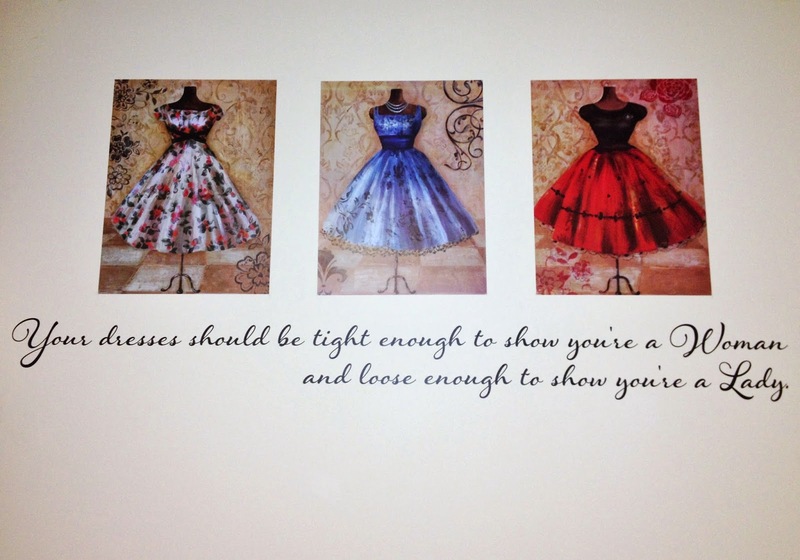 Edie used one of our Wall Quotes™ decals to create this lovely and feminine wall display. We adore the sentiment of this decal; what priceless advice for the young women in our lives. Thank you to ALL of you who have been sending in pictures! Don't forget-you could win a $50 shop credit for submitting your customer photos. A winner is drawn each month!